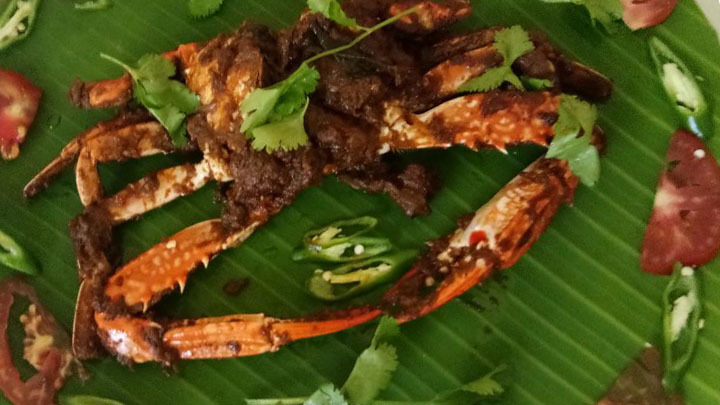 Pattukottai Kamatchi mess is an authentic taste of Tamil cuisine. Which started early in 2001 at Pattukotai with an aim of providing good quality food and taste to the Pattukotai delicacy to the locals. 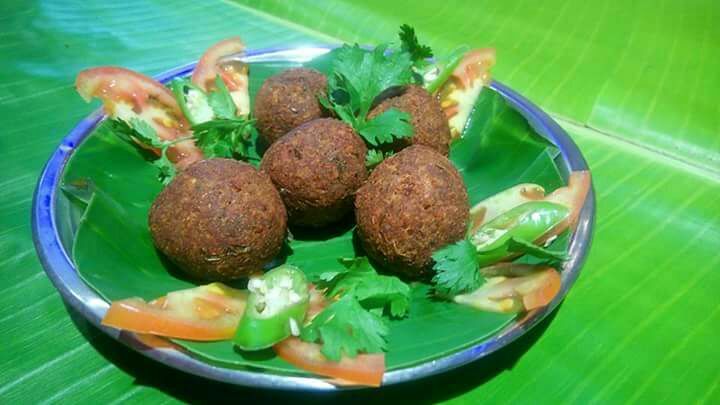 The rich aroma, authenticity and quality of the food made instantaneous success among the localities and we were serving the people of Pattukotai till now successfully. On the event of expanding and spreading the taste of Pattukottai to the rest of the country we proudly opening a new branch at the capital of Tamil Nadu. our new branch is in Thiyagaraya Nagar alias T.Nagar in Chennai. Come and fall in love with the taste of Pattukotai Kamachi mess. © 2017 New Pattukotai Kamatchi Mess All Right Reserved.